Together with four of his undergraduate students, Ingi Agnarsson, a spider expert and professor of biology at the University of Vermont, described 15 new spiders in a paper published by the Zoological Journal of the Linnean Society this week. All 15 of the new species belong to the genus Spintharus and are known as “smiley-faced” spiders because of the patterning on their abdomens that resemble a smiley face. 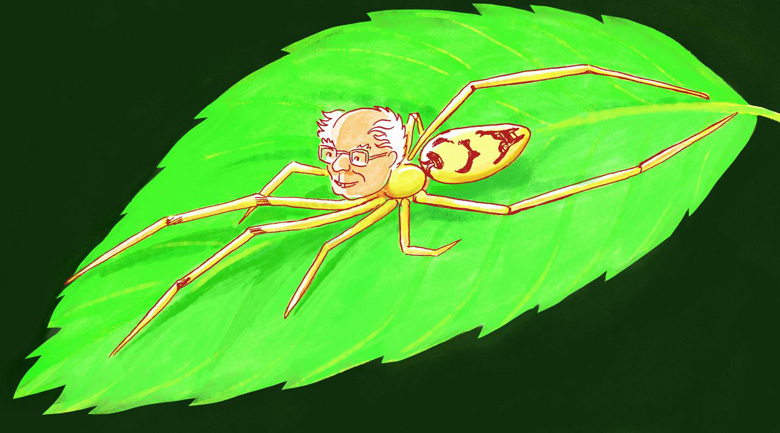 Several newly discovered spider species have been named in honor of US Senator Bernie Sanders and other outspoken supporters of human rights and climate action. Together with four of his undergraduate students, Ingi Agnarsson, a spider expert and professor of biology at the University of Vermont (Sanders’ home state), described 15 new spiders in a paper published by the Zoological Journal of the Linnean Society this week. The spiders were formerly believed to belong to one single species widely dispersed across the Americas, from northern North America all the way down to northern Brazil, according to Agnarsson. But a research team led by Agnarsson and co-author Greta Binford of Lewis & Clark College in Portland, Oregon that collected Spintharus specimens found throughout the Caribbean islands, the Southeast United States, Mexico, and Colombia, discovered that that single species was actually several endemic species. 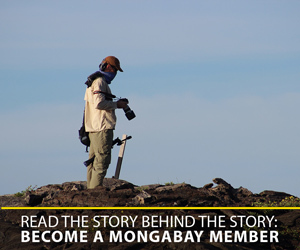 “And if we keep looking, we’re sure there are more,” Agnarsson said. 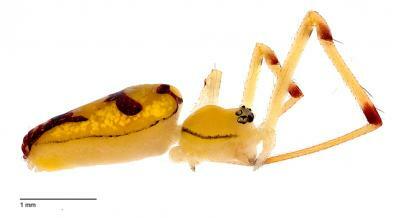 This is a female Bernie Sanders spider — Spintharus berniesandersi — in a lateral view. Composite photo created by undergraduate students in Ingi Agnarsson’s laboratory at the University of Vermont. Photo Credit: Agnarsson lab. Other spiders were named after British broadcaster, writer, and naturalist Sir David Attenborough (S. davidattenboroughi), as well as rock star David Bowie (S. davidbowiei), “who passed away prematurely in 2016, but whose music will continue to inspire the generations to come,” the researchers write in the paper. Former US President Barack Obama (S. barackobamai) and lawyer, writer, and former First Lady of the US Michelle Obama (S. michelleobamaae) also had spiders named after them. Aside from honoring leaders, artists, and ideas that they hope to preserve for posterity, the researchers said that describing these 15 new Spintharus species has important implications for conservation efforts, which, they noted, depend on good taxonomy. The conservation status of each of the new species will have to be evaluated on their own and, because they each have a unique “smile,” could become a source of local pride. “Thoughts about conservation change dramatically when you go from having a common, widespread species to an endemic on, say, Jamaica, that has very specific conservation needs,” Agnarsson says. By using new molecular techniques, however, Agnarsson and Binford were able to show that the DNA evidence does not support Levi’s conclusion — in fact, it has been millions of years since the spiders last interbred. Students and a scientist at the University of Vermont have discovered 15 new species of ‘smiley-faced’ spiders — and named them after, among others, US Senator Bernie Sanders. Illustration by Glynnis Fawkes.